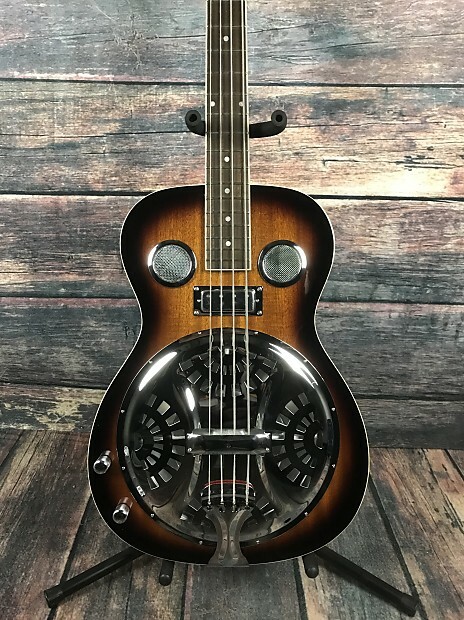 The Left handed Gold Tone PBB Acoustic Electric Resonator Bass is a great alternative instrument for lefty bass players, this resonator has a remarkably similar tone to an upright bass. 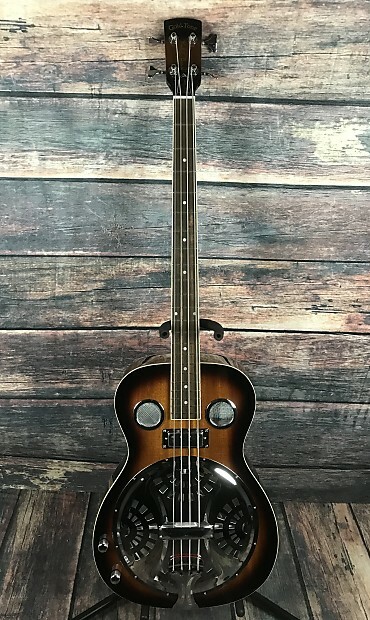 Designed totally by Paul Beard, it features a 32" scale, humbucking pickup, and a tone and volume control. 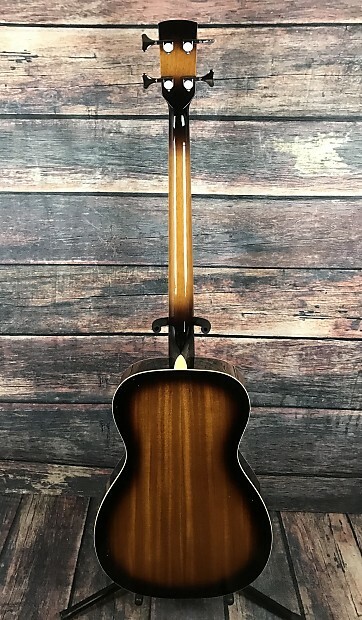 This is a ground up left handed model, not a RH convert. 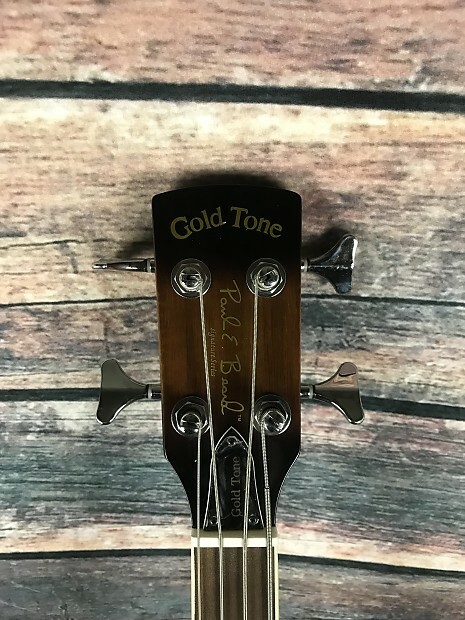 This Assembled in USA using Paul's cone and spider and GoldTone sets up every instrument with the lowest possible string action for quick, up the neck playing. You have 3 days from the date of delivery to accept or reject the item. 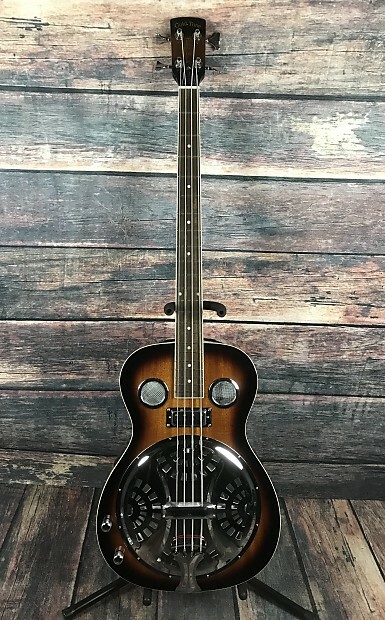 If you choose to return the item you are responsible for the return shipping and you will be refunded less the shipping costs. International sales are sold as is and we do not accept international returns.